Senior Membership Fees are now due for 2017 season. Below you will find links to the forms that need to be completed and returned to John Neill, Hon. Treasurer at Stormont. 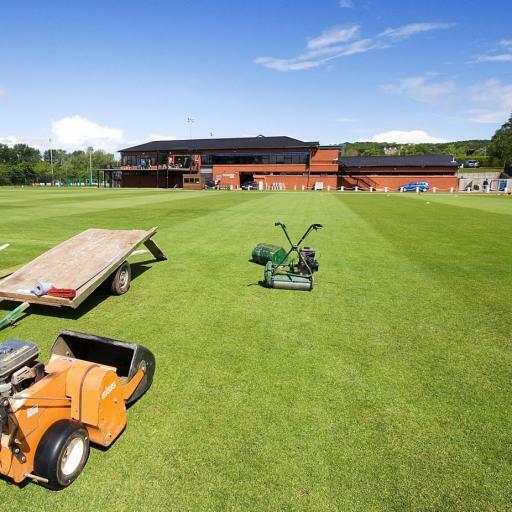 Charities benefit from CSNI Cricket Club fundraiser! Civil Service North of Ireland Cricket Club (CSNI) recently held their annual club fundraiser and charity event at Drumbo Park, Lisburn, with ‘A night at the Dogs’. CSNICC have organised a golf day on 7th April 2017 at Temple Golf Club so time to get those clubs out if you haven't used them in a while! REMINDER: New Kit Sizing night! Pease note that this is being held in Playball at Stormont. In behind pavilion to the right of the main door. Archie set for Kent U15 winter training squad! Civil Service North of Ireland Cricket Club would like to congratulate Archie Johnston on his selection for Kent County Cricket Club U15 Winter Training Squad. The club had double success at the recent Northern Ireland Civil Service Sports Association (NICSSA) Awards. Civil Service North of Ireland Cricket Club (CSNI) are pleased to announce that James Kennedy has signed for the club. 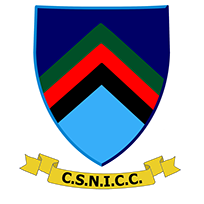 Can I give you a warm welcome to Civil Service North of Ireland Cricket Club (CSNICC), one of the premier cricket clubs in Ireland.